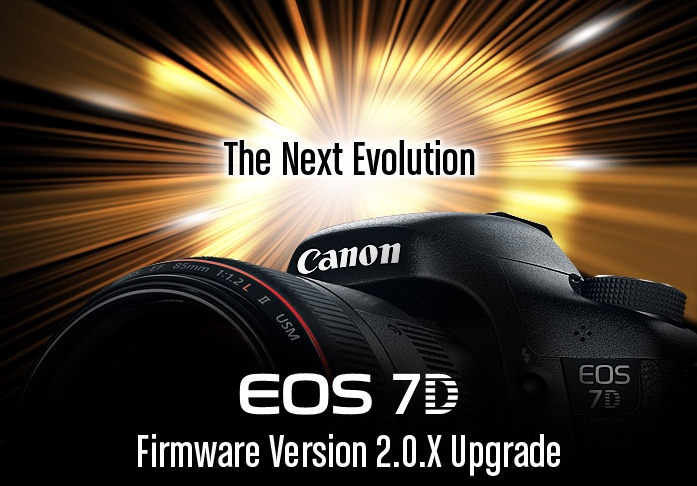 Firmware update for Canon 7D which was announced just few months back adding a whole bunch of new features both with respect to Photography and Videography is now officially available from Canon. Below is a complete list of new features added in the firmware making the 7D feel like a whole together a new APS-C DSLR in market with the latest features in the kitty. How to shoot timelapse videos ?